Anzac Day is one of Australia’s most significant national events. On this day we remember, not just the Australian and New Zealand troops that landed in Gallipoli but, all the men and women who have fought in war on behalf of Australia. It is also a time to reflect on how society’s attitudes to war have changed over the last century. Once seen as a chance for glory, war became known for the brutality of twentieth-century warfare and horrific loss of life. The 10 books listed below explore these changing attitudes as well as the themes that characterise the legend of the ANZACs – courage, sacrifice, a sense of humour and mateship. When Vithy and his older brother Mang lose their entire family to the Cambodian Khmer Rouge regime, they decide to flee their home. While running in the jungle they become separated. 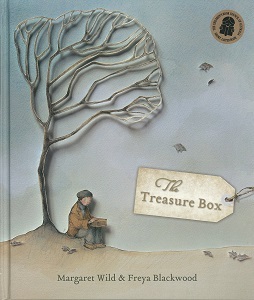 Alone, and in danger, Vithy journeys to the Thai border, searching for his brother and his freedom. This novel introduces children to the realities of war and this period of Cambodian history during which millions of people were killed. Both text and illustrations meditate on the strength of the human spirit in the face of war and grief. A WW1 soldier who has deserted his company is found by two young French sisters. 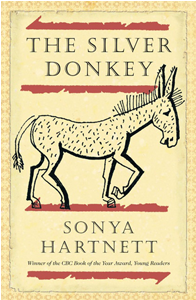 In return for their help, he tells them stories about donkeys – including the famous Simpson donkey that helped carry the wounded during the Gallipoli campaign. The story explores humanity and courage and the spirit of mateship that characterised the ANZACs. 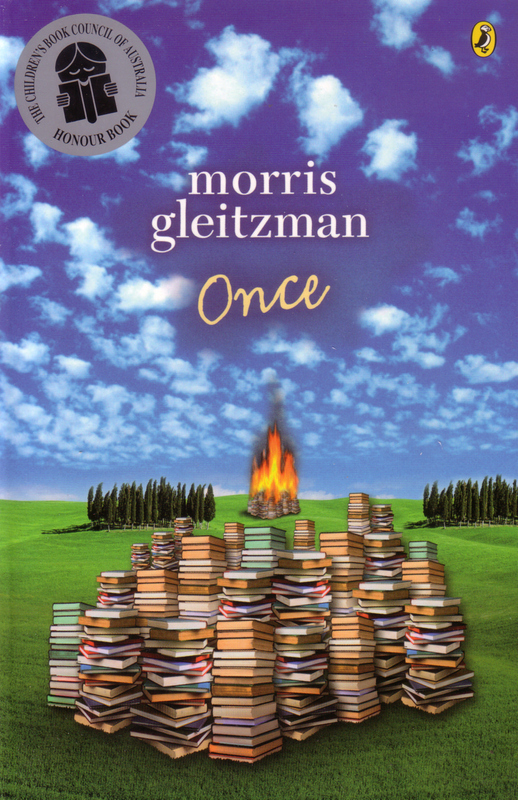 When Felix, a trusting, innocent young boy, runs away from an orphanage to find his Jewish parents, he doesn’t realise he is in the midst of WWII. 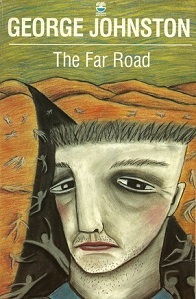 He discovers the crushing horrors of his country’s reality as his search becomes a journey of survival. The authenticity of Felix’s narratorial voice and Gleitzman’s decision to use present tense give the story emotional immediacy and honesty. Not much is known about the Indigenous Australians who have fought for Australia in every war since the Boer War. This graphic novel is the story of Reg Saunders, the first Indigenous Australian to serve as a commissioned officer in the army. Overcoming initial discrimination, his strong leadership qualities set him apart and led him to become a respected sergeant. 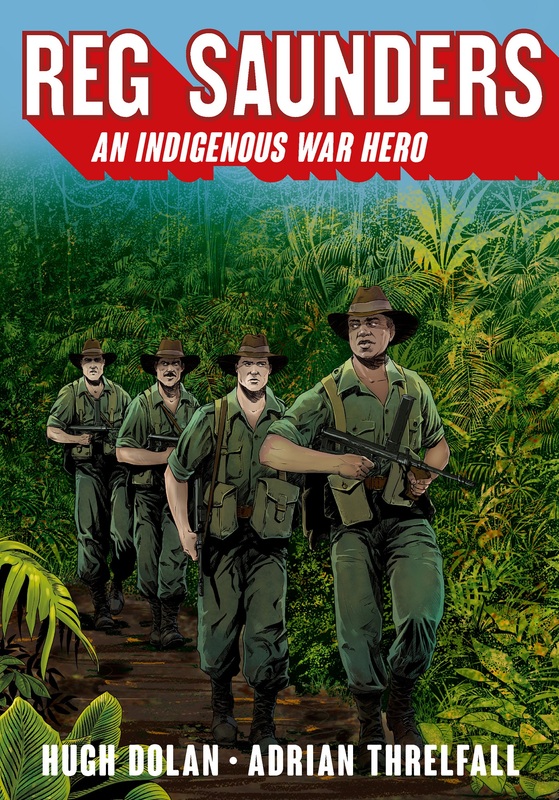 The graphic novel importantly recognises one of our Indigenous heroes. Avram and Masha’s love story grew during wartime. 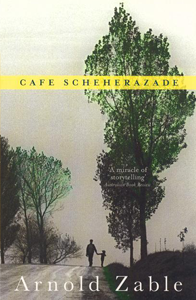 Years later they moved to Melbourne and opened Cafe Scheherazade where other survivors of the war come together to eat, make jokes and tell their stories. This novel is about displacement as an effect of war, the impact of war on memory, and the importance of recording these stories of violence, death and grief as a way to remember and a way to survive. Hart, Alice, Jamie and Mitsy are friends growing up in Broome. The four friends enjoy a golden period of youth and friendship, able to overlook hints of racial prejudice targeted towards Mitsy and her Japanese family. Then Japan bombs Australia. 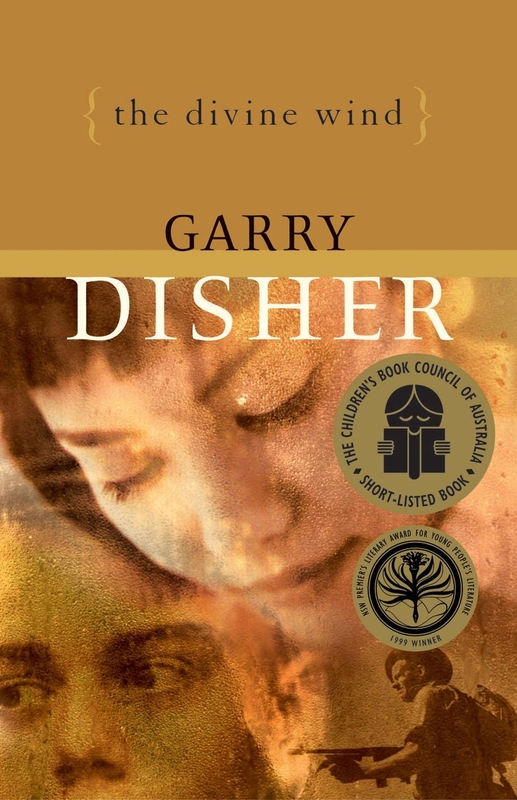 Garry Disher’s novel explores themes of intolerance, racism, friendship and love and the way these are heightened and tested during war. 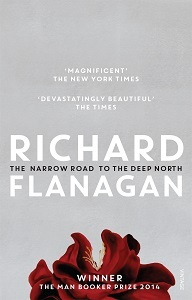 Flanagan based his Man Booker Prize-winning novel on the experiences of his father who was forced to work for the Japanese on the Thai-Burma railway as a prisoner of war. The novel details the physical, mental and emotional hardships the POWs endured – illness, starvation, despair, unimaginable brutality. The novel gives us glimpses into the later lives of the men who survived and their struggles to live with trauma and guilt. Two foreign correspondents, an American and an Australian named David Meredith, stationed in South China record the devastation of the Sino-Japanese war. They travel north along a main road on which they witness thousands of corpses of people who died while fleeing. Based on George Johnston’s own experiences as a journalist, the novel gives insight into the ethics of being a foreign correspondent, a career driven by self-interest and chasing a ‘story’. 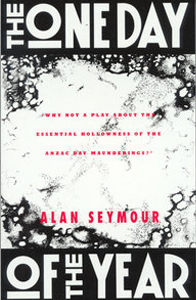 Alan Seymour’s play was banned the first time a director attempted to stage it, as it was deemed to be too offensive to returned servicemen. The 1960 play has remained relevant ever since, especially now, one year after Australia celebrated the centenary anniversary of the landing in Gallipoli. It is a father-son conflict story that questions the extreme sentimentality that characterises our commemoration of the ANZACs.